Communication is one of the backbones of any successful business and with technology advancing well beyond landline phone system, text and SMS messaging have become extremely vital. 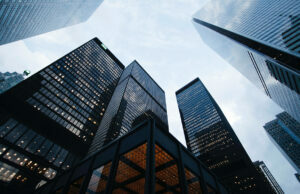 Many of today’s business environments center around the ability to rapidly communicate internally and externally. Unfortunately, communication is not cheap and large amounts of data usage translate into large amounts of money. 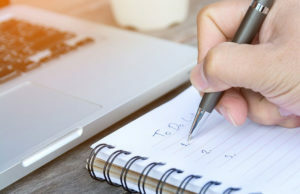 So, there is a need to find ways to lower cost and still be able to maintain a high-level connectivity for both internal and external communications. The solution is to use Sendmode. Sendmode is a company that developed a system that allows them to handle large volumes text and SMS messages regardless of your wireless carrier and routes them directly through at a substantially lower cost. This allows them to charge significantly lower prices for their customers. The award-winning platform was designed to be able to check the validity of all phone numbers and check the status of all messages being sent. Their integrates well business email software such as Outlook for SMS messaging capabilities. Lower cost of sending business text messages: Using Sendmode for your business’s text messaging will help you lower your overall communication costs thanks to the use of bulk sending technology. Sendmode is able to offer its customers much lower rates. 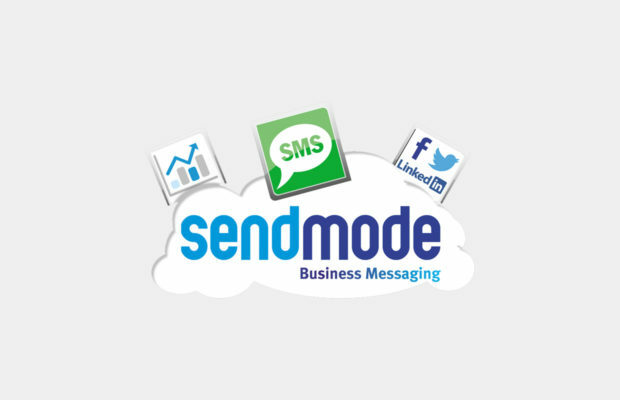 Lower cost of sending business SMS messages: Sendmode has developed an award-winning SMS sending system that features direct routing for SMS messages that helps to keep cost down so that they can pass the savings on to the customers. 6 unique services bundled into one account: Along with text and SMS message services Sendmode bundles four other valuable services and offers access to all customer accounts. These services include Mobile Keywords, School Text, SMS Gateway, Voucher System, and Email2SMS. Highly effective Customer Support: Sendmode has developed a highly effective way to help each of its customers when they need support. Each and every customer is assigned an account manager and their mobile number is given to the business. This assures the business that their account is valued by Sendmode. Sendmode is a business messaging system that is designed to help any business large or small to manage the delivery of all of its critical internal and external text and SMS messaging. By bundling 6 powerful services into one business account, each paid customer has complete access to all of the services. A Sendmode account makes it easier for a business to reduce its overall cost of messaging. By sending messages in bulk it helps a tap into the extra savings and in turn reduce its overall cost of communication, both internal and external. If you have a business and you are looking to lower your cost of business text messaging and SMS messaging, you really should look into Sendmode. To find more information and to find out how you can sign up, just click here.